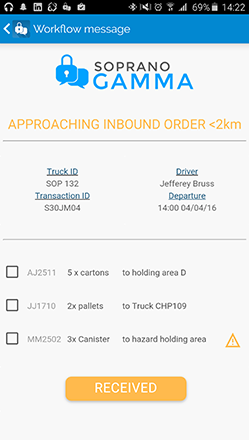 Take advantage of enterprise-grade mobile messaging solutions to manage worker communications and solve urgent business challenges. 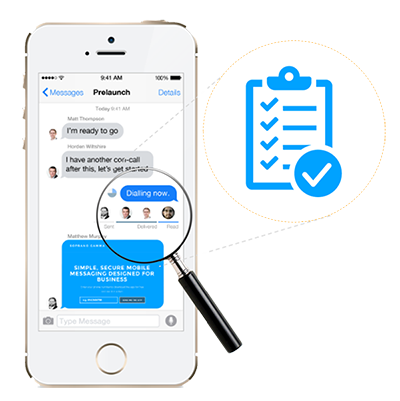 Workflow and productivity reimagined: Mobile messaging should have always been this useful. 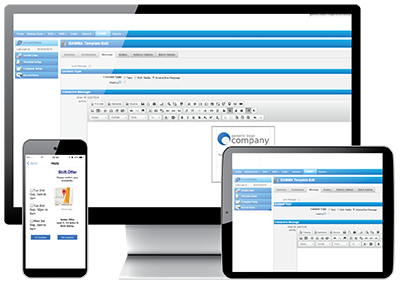 Take advantage of an exciting new IP-based experience that will open the door for new use cases that rely on encryption, advanced security controls, interactive multimedia, acknowledgement, and full visibility. Businesses can now securely use their imagination to pursue their most innovative cases that have been held back or even shelved due to the inherent feature limitations of SMS and consumer-oriented messaging apps. Reach employees wherever they are with a solution that detects a mobile user’s online presence and delivers IP messages when the user is online or SMS for offline users. This unique escalation capability provides near ubiquitous reach for scenarios when users go offline. 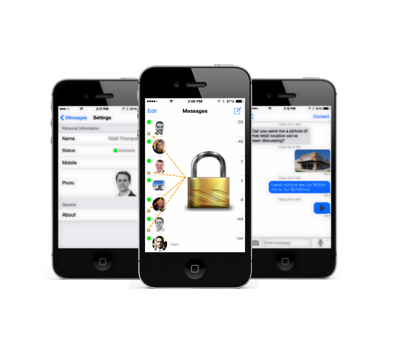 This SMS backup capability also enables conversations between offline and online users, and SMS can be set to invite offline users to open the mobile application to receive encrypted or multimedia messages. 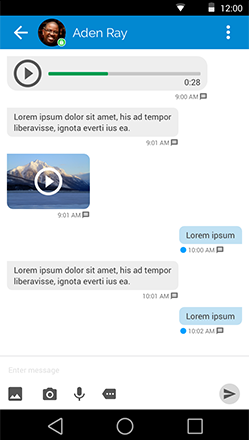 Whether you’re using the new encrypted mobile messaging app on a smartphone or tablet, or when logging in to the enterprise text messaging portal from a PC, the solution combines a highly customizable mobile messaging front-end experience with quick access to platform features, admin, and reporting functions. 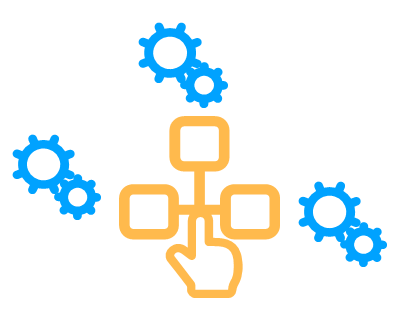 TIM is fully equipped with a suite of smart APIs and development kits that are flexible and easy to use for enterprise system integration, with features that extend the full capabilities of the platform to existing IT and online systems. 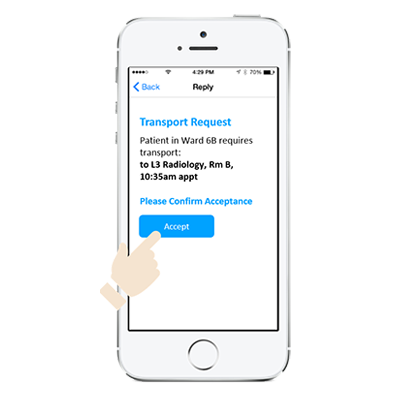 This business-ready mobile messaging chat app by offering three layers of encryption and a unique workflow messaging capability that replaces typing with mobile forms to unlock unlimited possibilities for custom integration and automation. The award-winning team chat app is an extension of Telstra Integrated Messaging (TIM), a geo-redundant software platform that is the platform of choice for dozens of Global Fortune 1000 enterprise businesses, and currently delivers message volumes in excess of 50 million mission-critical messages a month worldwide. The platform can be rolled out across a large organization with hierarchical, permissions-based deployment. The low-latency, high-availability solution is backed by 24x7x365 technical support. TIM is backed by Telstra’s 24x7x365 technical support, and provides optional premium support and high-availability options for high-volume and mission-critical messaging customers. With encryption on, all data is encrypted before it is sent and the channel is also encrypted during transmission. TLS encryption secures the data channel during transmission. An AES-256 encrypted key secures the data content. Unique RSA 2048-bit asymmetric keys for each message. 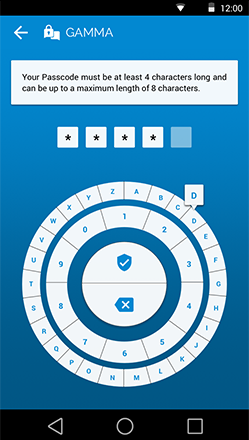 A PIN-protected app ensures secure key management. 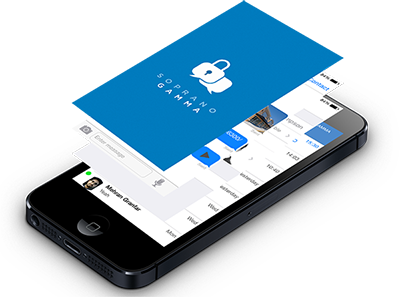 With encryption on, encrypted message content is only stored on the recipient’s mobile device. Message content is stored in the mobile device’s OS space. Stored content is encrypted by a unique encryption key. Each key requires a unique, self-chosen, non-stored 4-digit PIN. Get enterprise security features that go beyond industry-recommended encryption best practices. Remotely wipe the data from any device. Message expiry controls enable “vanishing messages“ after a defined period of time. 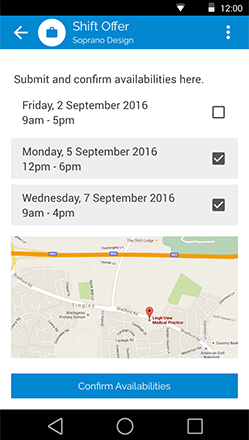 by contacting us today for a demonstration kit. Copyright© 2018 Soprano Design Pty Ltd. All rights reserved..